Some of the world’s best wrestlers have arrived in the Siberian city of Krasnoyarsk for a three-day annual tournament in honor of the late two-time Olympic freestyle champion Ivan Yarygin. ­The Ivan Yarygin tournament is part of a Golden Grand Prix Series, and is one of the most sought-after freestyle wrestling titles. This year’s competition is even more significant, since the London Olympics are right around the corner. It’s the 23rd time the event’s being held and, as always, it’s right at the start of the year, giving national coaches enough time to test their athletes ahead of major starts like the World or European championships. The 2012 Ivan Yarygin Grand Prix saw the arrival of nine Olympic champions, among nearly 300 athletes from 20 countries. 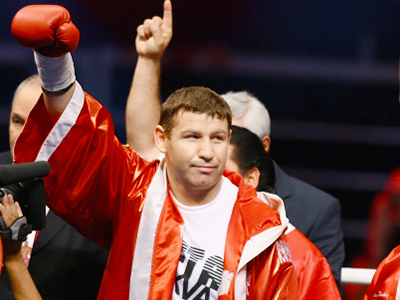 The main event of the opening day marked the return of 2000 Olympic champion Adam Saitiev. Despite support from his brother, three-time Olympic champion Buivasar Saitiev, Adam lost the 74-kilo final to Abkhazian Denis Tsargush. It’s safe to say the battle for an Olympic ticket in this weight category will unfold between these Yarygin Grand Prix finalists. While the men’s event was dominated by Russian nationals, it was a different story on the women’s side, with competitors from Japan making it to all but one final. After claiming the top honors in two out of three finals on the opening day of the Grand Prix, athletes from the Land of the Rising Sun wrapped up the tournament with another two golds and one silver medal. While Japan won silver in the 48-kilo group, the gold went to Olympic champion Irini Merleni of Ukraine, who made a triumphant return to the sport after giving birth to her second child. Nevertheless, it was evident that Japan ruled the other weight classes, and it became clear why Japanese women’s wrestling is considered among some of the best in the world. Krasnoyarsk native, Ivan Yarygin, was a legendary Russian freestyle wrestler, who won golds at the Munich 1972 and Montreal 1976 Olympics. 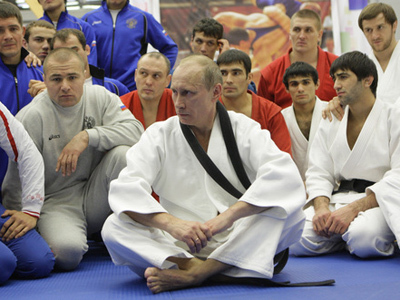 He turned coach after quitting his career, later becoming the President of the Russian Wrestling Federation. 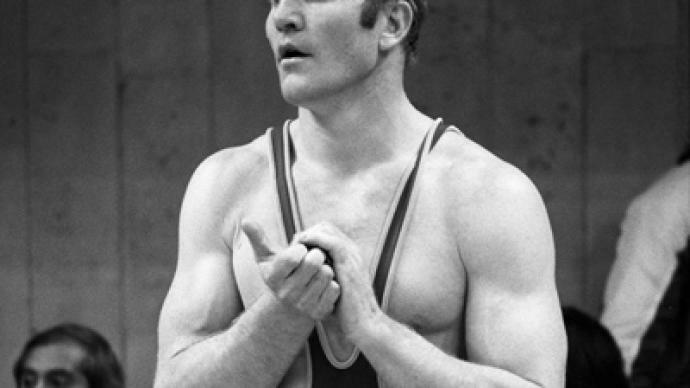 Yarygin died in a car crash in 1997.